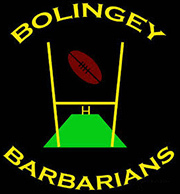 Members of Bolingey Barbarians enjoyed another great day of rugby at The Mennaye Field. On a blustery and cold but thankfully dry afternoon they witnessed a fine performance seeing The Pirates battle to a convincing win, eventually overpowering Hartpury and crossing the opponents line with 7 tries to 3 for their first home win this year in the Greene King IPA Championship. Final score 41-24. 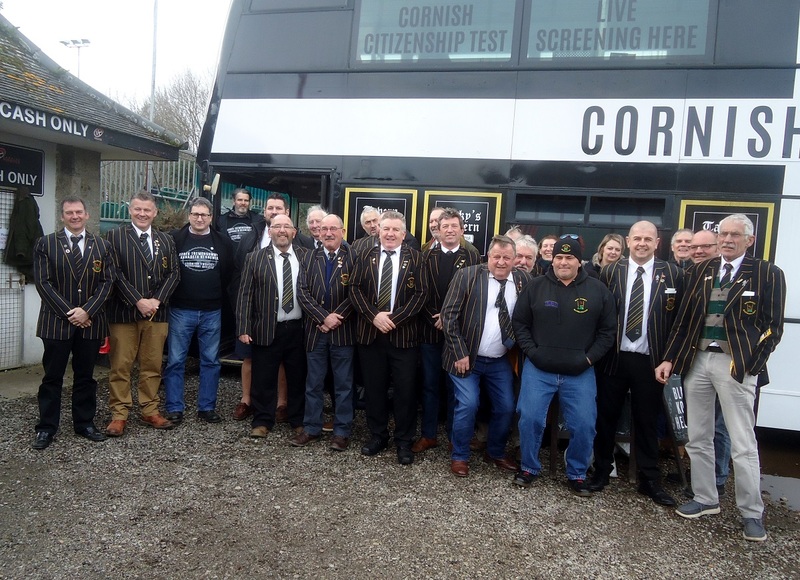 The Barbarians wish to thank Penzance Pirates for allowing them to conduct a collection at the match. 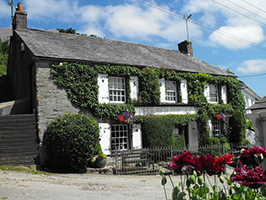 A big thank you to all present who kindly donated towards childrens’ charities in Cornwall. The ‘rugby family’ always respond with great generosity and spirit. A total of £710.09 was raised.